Online booking software for appointments, classes and courses, events, activities and tours. Delight your customers and make it simpler than ever for them to book their first and repeat appointment, class and more. With a range of integrated features and custom add-ons that come with the software, you can instantly turn your website into a powerful booking machine that gets to work for you. BookitLive can be as big or small as you need it; we provide you the freedom to select the right add-ons to the platform that match your business goals – and even help you discover new options to reach your target audiences. 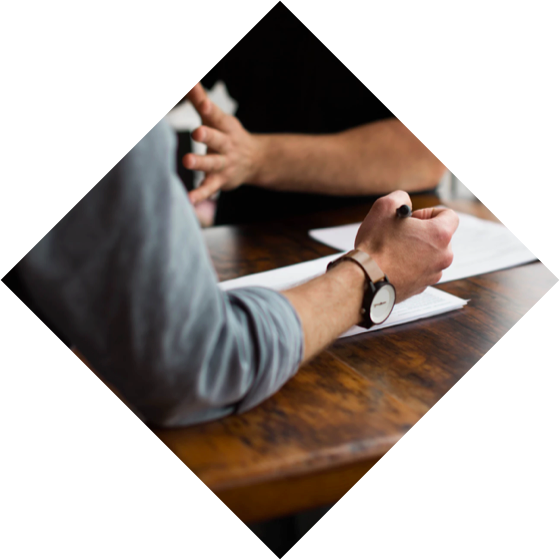 Dedicated to your success, we provide thorough consultancy during the entire installation and onboarding process to give you the confidence you need to achieve success. Working solely to achieve your unique business goals, we’ll provide satisfaction at every stage in the journey. Then, access customised training modules designed especially for your business and staff. Whether you have a local team of 20, or a multinational with a sky-high annual turnover, our targeted training plans set your staff up from the get-go and throughout the journey.